Professor Nechama Leibowitz was perhaps the pivotal figure in a Tanach revolution that began a century ago and continues to this day. Many of the early secular Zionists promoted Tanach study as a counterpart to their efforts to settle the Biblical land. Religious Zionists took Tanach study as a doubly sacred venture: Torah study in itself and also as an element of their devotion to the flourishing of the land. Professor Leibowitz, or Nechama as she preferred to be called, spearheaded in her modest way a new approach to studying Tanach. While she was not alone in this effort to reinvigorate and revolutionize the study of Tanach, she personally inspired thousands of students to take a fresh and serious look at the sacred text. 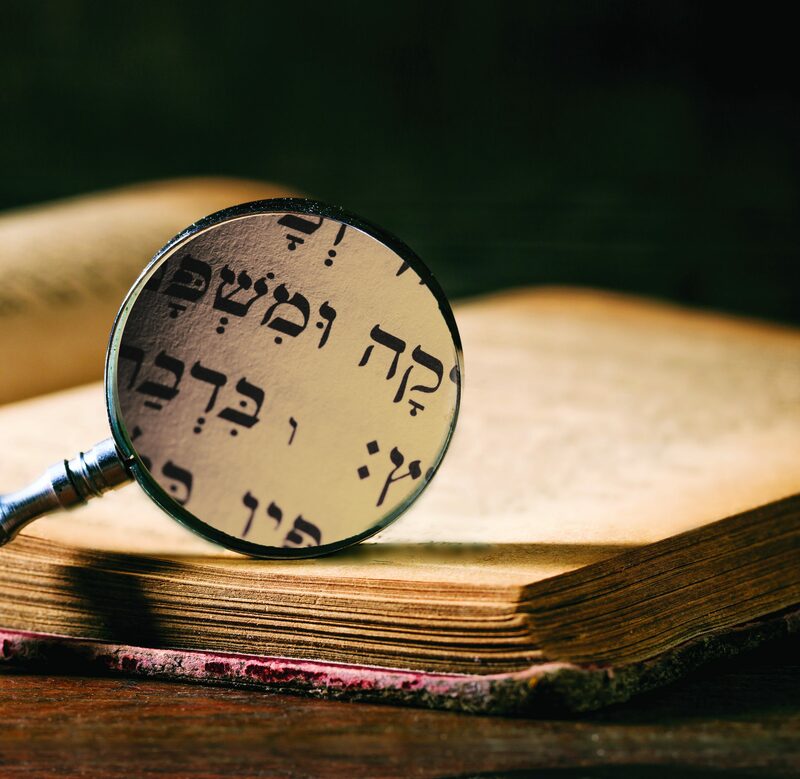 Just like Reb Chaim Brisker’s students adapted his revolutionary approach to Talmud into different new methods of their own, Nechama’s students have developed their own approaches. There is now a wide variety of Religious Zionist methodologies of Tanach study—some emphasize medieval commentaries; others focus on Israeli geography or botany; still others address the psychology of the Biblical characters; and much more. These exciting and different new approaches have yielded vibrant journals, ground-breaking books and heavily attended conferences. Particularly remarkable about this phenomenon is that it is not limited to scholars. While professors and rabbis participate in Tanach conferences, the vast majority of attendees are laypeople—men and women, young and old, across all occupations. Over the past decade or two, this excitement has spilled over into the United States and Israel, where new books, lectures and conferences have attracted increasing numbers of attendees. In the pages ahead, we include interviews with a sample of prominent Tanach teachers from across the spectrum, in the US and in Israel. This article was featured in Jewish Action Winter 2018.